Jenna Fink, 17, is a senior at Frisco High School in Frisco, Texas. She is a member of the journalism club and broadcast team at her school. Jenna is a competitive figure skater and teaches younger children. She is the president of a Jewish youth group. She plans to double-major in broadcast journalism and business. 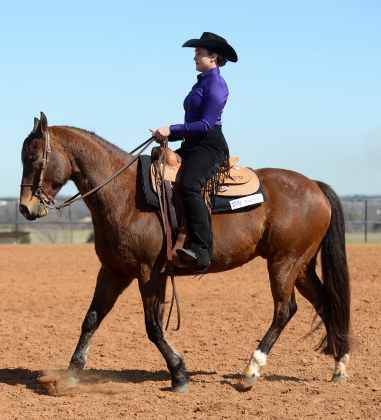 Getting to nationals wasn’t easy for the TCU equestrian team, as they ended the season with a 6-8 record. Despite the rocky start, the team ranked No. 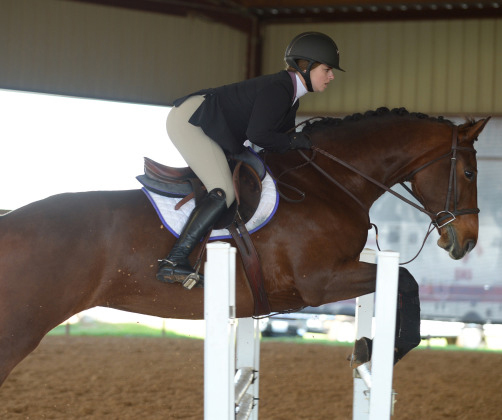 6 heading into the National Collegiate Equestrian Association’s National championship. The team finished second at the NCEA’s National Championship held from April 13th-16th in Waco, Texas. According to equestrian member Molly Peddicord, the team set the record of being the lowest ranked team to make it to the final round of the NCEA championships. TCU Equestrian brought riders from both types of equestrian: Western and Hunt Seat. Peddicord said that Western is divided into horsemanship and reigning, while Hunt Seat is divided into flat and jumping. Within each type, riders participate in various divisions, showing off spins and jumps while maintaining control on a horse. During the championships, No. 6 TCU defeated No.11 New Mexico State, No. 3 Baylor and No. 2 Georgia before losing to top seeded Auburn, 8-7. Behind the cowboy hats, riding helmets and riding boots is a lot of hard work and dedication. Equestrian riders prepare themselves and their horse for competitions. “We have to take into consideration not only ourselves, but also an unpredictable animal,” said Megan McMullen, an equestrian rider. 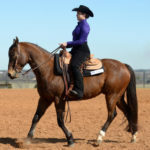 TCU’s equestrian team trains at Turning Point Ranch, which is about 45 minutes northwest of campus in Springtown, Texas. The facility includes two indoor arenas and two outdoor arenas, along with 36 horse stalls. TCU is one of the only schools with two arenas, differentiating the team from others around the country, said head coach Haley Schoolfield, who added she is already looking ahead to next season. Covering the Dallas Cowboys wasn’t a dream for a long-time NFL writer for the Star-Telegram, but after nearly 20 years he couldn’t see himself doing anything else. 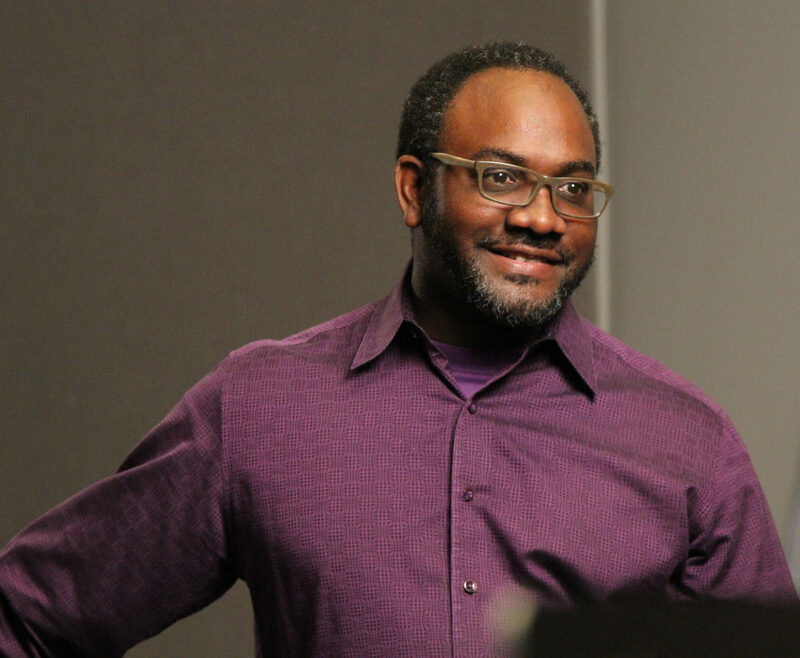 Clarence Hill Jr. said he once wanted to be out on the football field, but found his true calling as a Dallas Cowboys beat writer. Hill spoke told students at the Schieffer Summer Journalism Camp that beat reporters focus on a specific issues or organizations over time. On a typical day, Hill said he attends a press conference, watches the Cowboys practice, takes notes, and interviews the coaches and players, before writing his blogs and stories. He said he also maintains a high social media presence. He said he also has to cover arrests, drug scandals, and deaths on top of features. “Being a beat writer for the Cowboys is a beat writer on steroids because we have to do so much,” he said. 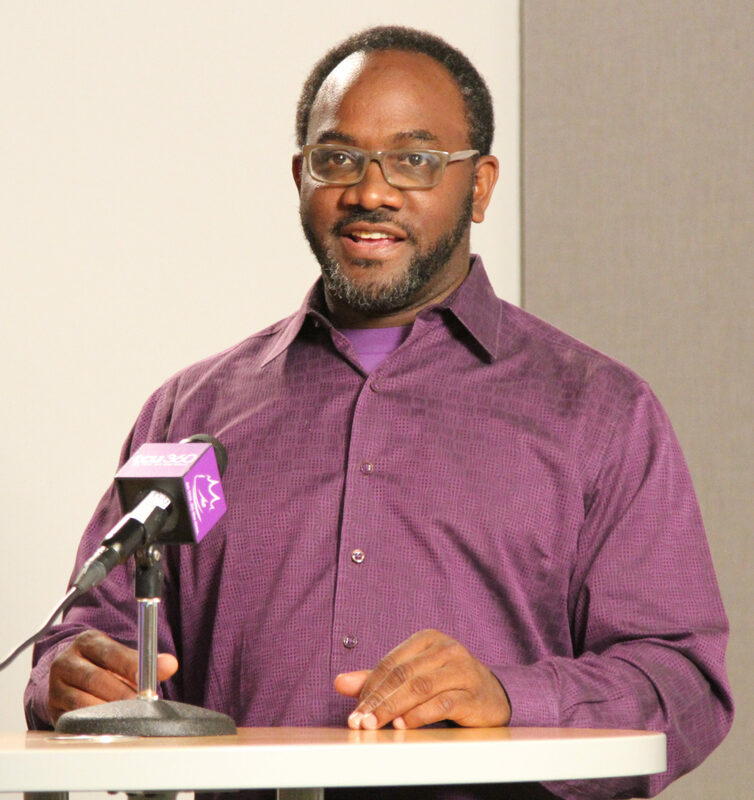 He said while office hours are from 10 a.m. to 3 p.m., a reporter may not stop working until 10 at night. Hill has covered stories ranging from Terrell Owen’s suicide attempt to Keith Davis’s murder at a club. Hill competes with local media like the Dallas Morning News, along with national media like ESPN. “It keeps you on high alert,” he said. 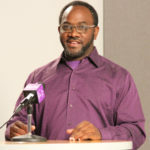 Hill graduated from the University of Texas at Austin and has written about the Cowboys since 1997. He wrote a sports column for his high school newspaper. Still, he didn’t see himself as a sports reporter.